Book 2019 now, and receive BONUS CREDITS to use towards select vacation extras*. This is the best offer for the season. Applies to select brochure packages featured online, of 4 of more nights on select dates only, subject to availability*. Hurry - as space fills up, dates become ineligible. Additional RMH exclusive offers may be available - contact us for details. Contact us for 2020 early booking offers. 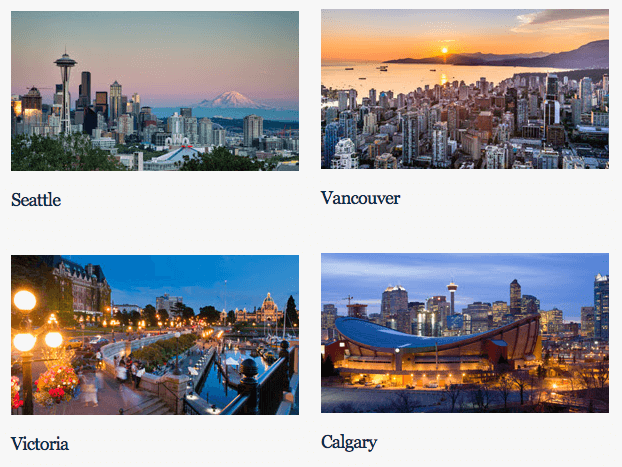 Rocky Mountaineer Vacations in 2020 now available! Which city will you extend your stay in? This is a city that has it all. Art, music, outdoor activities, and exceptional cuisine are just the beginning. In Seattle, your extra day could end up being the best day yet. A world-class city nestled between the Pacific Ocean and the Rocky Mountains. The only downside to staying an extra day, is wanting to stick around even longer. A unique blend of old world charm and new world experiences. From afternoon tea at The Fairmont Empress to wild outdoor adventure, an extra day in Victoria is a day well spent. A beautiful city perfectly balanced between prairies and mountain peaks. Calgary’s restaurants, entertainment, and outdoor activities make any extra day an amazing one. Conditions apply - contact us for details, submit a quote request. The terms and conditions are below. *Terms & Conditions: Offer must be requested at the time of booking and will not be automatically allocated or retrospectively added. Offer valid on new 2019 bookings made in Canada for a limited time. This offer is applicable to 2019 Rocky Mountaineer packages of four or more nights on select dates only. Travel during the 2019 Rocky Mountaineer summer season between April and October on select dates. Maximum offer value varies depending on package duration. To take advantage of the maximum offer value, a seven night package must be booked. Per person credit is applicable to single, double, triple or quad occupancy. Qualifying packages can be purchased in any class of train travel or grade of accommodation. An amendment fee of $50 per booking will be charged for changes after the booking has been confirmed. Credit cannot be deferred to a later trip. 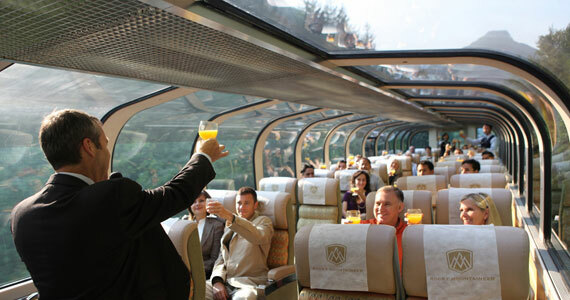 Offer is not applicable to child prices, 2 or 3-day rail only bookings or Group Tour bookings. Not available in conjunction with any other offer. Offer has no cash value and is non-transferable. Offer is capacity controlled and may be modified, withdrawn or amended without prior notice. Additional conditions apply. Contact us for 2020 offers.